Our 15-year collaboration is based on a new way of thinking, a belief in innovation, and a dedication to attainable luxury. 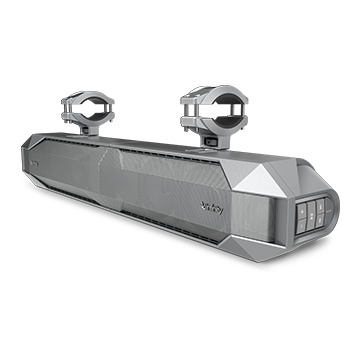 Whether you're driving to work or heading out for the weekend, Infinity premium car audio systems offer an unforgettable way to experience your favorite music. 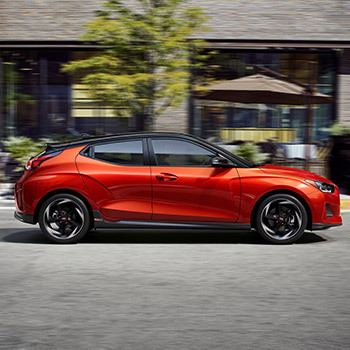 Made specifically for select Hyundai models, our advanced speaker materials, sophisticated digital architecture, and cutting-edge designs transform any commute into a breathtaking escape. 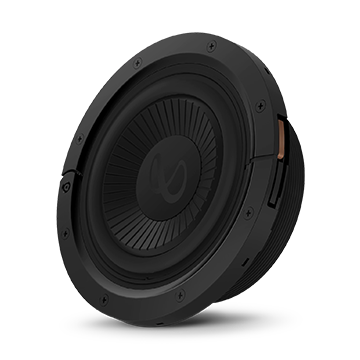 The small SUV with great big sound. In the Kona, you can take on the world with your favorite soundtrack playing through an Infinity Premium Sound System featuring 8 speakers. 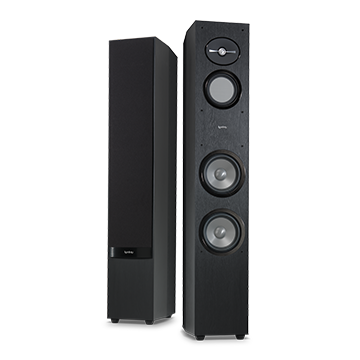 Dynamic design, perfect dimensions, premium sound. 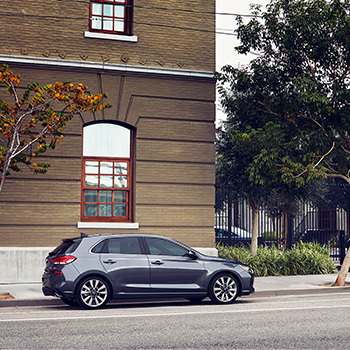 The Tucson offers a world of sonic possibilities with 8 speakers and Clari-Fi technology in its Infinity Premium Sound System. 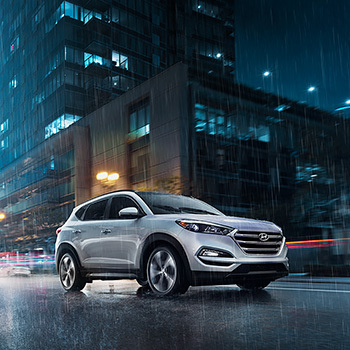 For those who put a premium on space, style, and sound, the Santa Fe provides seating for seven and an Infinity Premium Sound System with 12 speakers that delivers exquisite car audio for all. 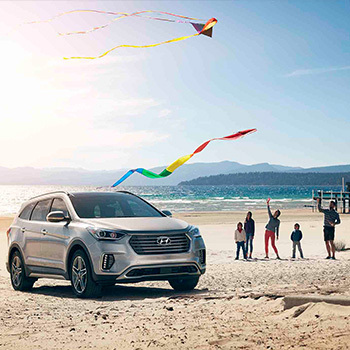 Bring a new level of freedom to your next adventure when you hit the road with your favorite music in a Santa Fe Sport. 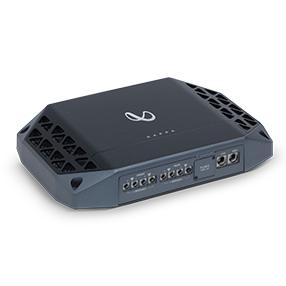 It’s equipped with an Infinity Premium Sound System that packs an unforgettable listening experience into every drive. 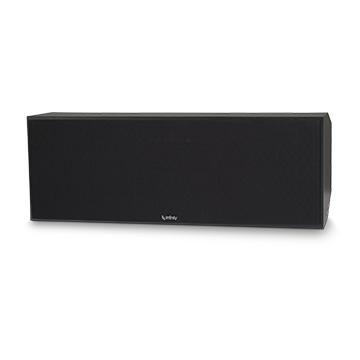 Packed with features like an Infinity Premium Sound System with 8 speakers, the Elantra is the car that has it all. 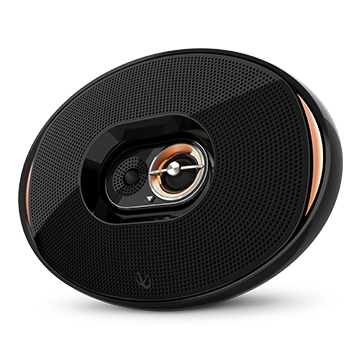 Take a drive and experience luxurious sound that enhances every listening experience. 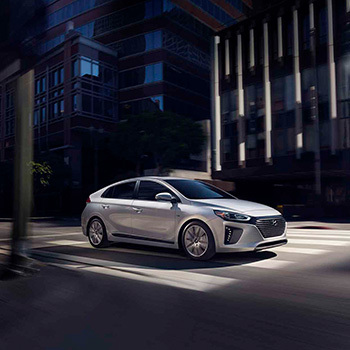 Wherever your travels take you, the Elantra GT is the hatchback that has your back when it comes to incredible sound. Get lost in its spacious interior with the Infinity Premium Sound System with Quantum Logic Surround. The best Sonata ever includes its best-ever sound system. 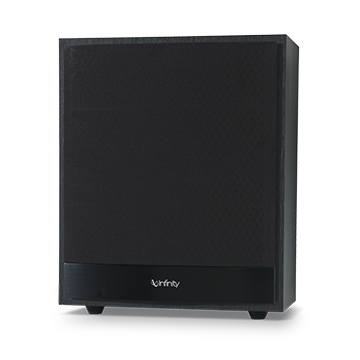 With 12 speakers in 8 locations and QLS technology, the Infinity Premium Sound System will surround you with music. 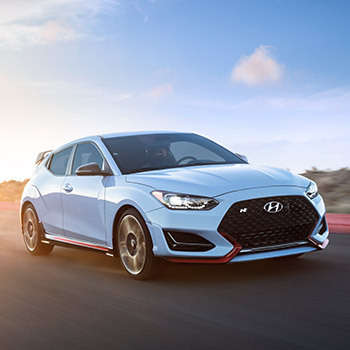 The all-new Veloster stands out from the crowd with a bold new design—and its sound system is no exception. 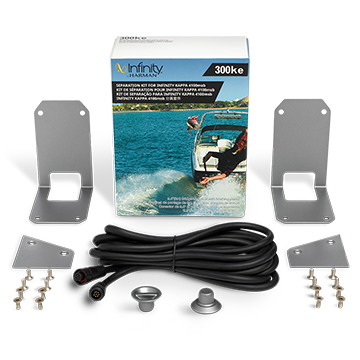 Equipped with 8 speakers and Clari-Fi technology, the Infinity Premium Sound System fills the cabin with pure audio adrenaline. 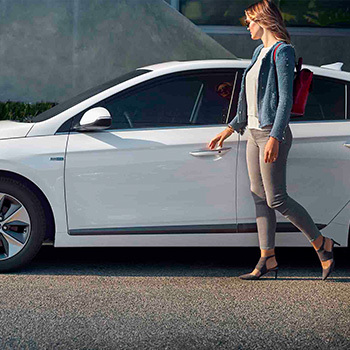 The Ioniq Hybrid is the most fuel-efficient car in America and because it’s equipped with an Infinity Premium Sound System with 8 speakers, you can enjoy your music mile after mile… after mile. When you listen to compressed music (MP3) files or streaming services, you’re not getting the complete picture of your music. 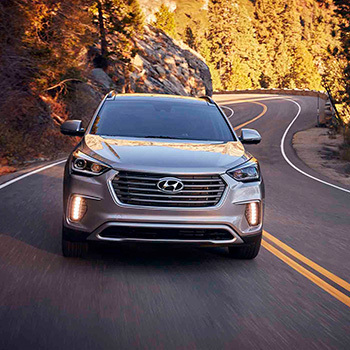 That’s why select Hyundai vehicles feature Clari-Fi® music restoration technology. 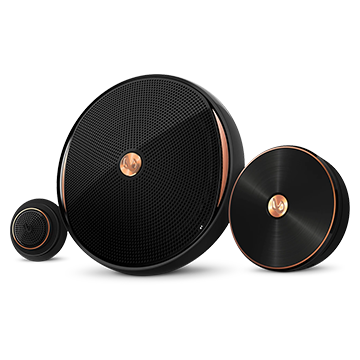 Clari-Fi breathes life back into digitally compressed music, so you can listen to your favorite tracks in the best possible quality. 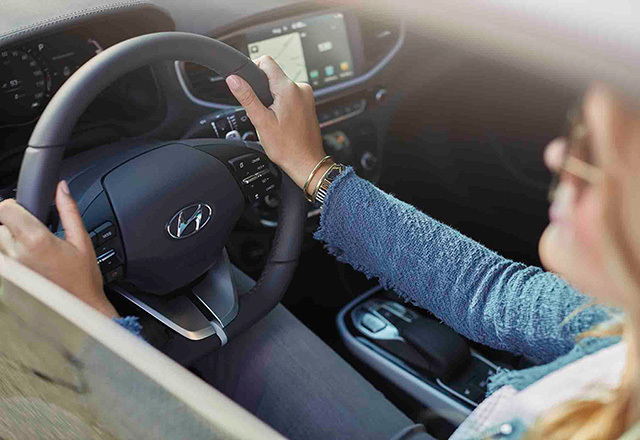 Available in select Hyundai vehicles, our proprietary surround-sound technology delivers music that pushes beyond the cabin of your vehicle. Quantum Logic Surround adds depth, height, width, and ambience to your Hyundai’s interior, so you and your passengers will be completely enveloped by the music..